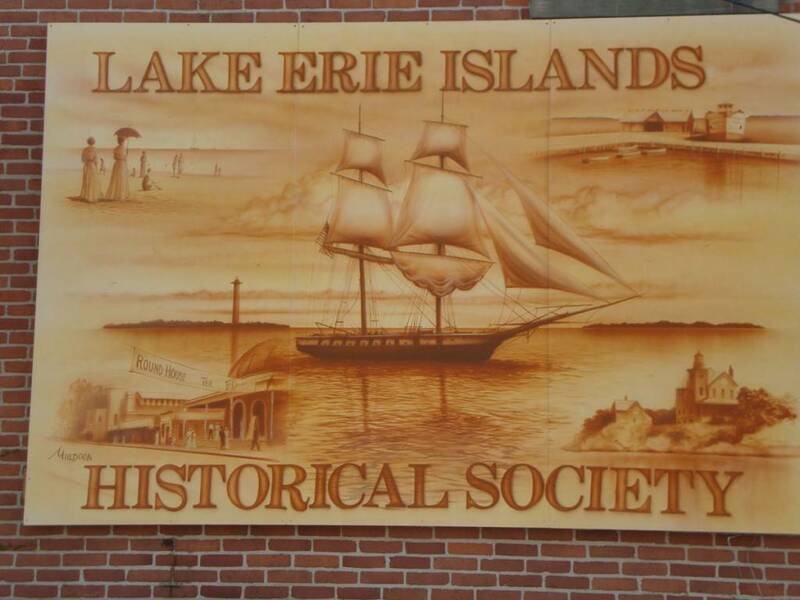 The Lake Erie Islands Historical Museum aims to preserve the history and traditions of Put-in-Bay and other islands. They strive to educate and enrich the community. Moreover, donations completely fund their efforts. So, come and learn about the Lake Erie Islands and help a great cause. The downtown Put-in-Bay area is home to this museum. The location is on Catawba Avenue. The Put-in-Bay Police Department and Town Hall are in the front of the property. Additionally, the Put-in-Bay Brewing Co. and Old Forge Restaurant are directly in front of the museum. The vast majority of Put-in-Bay Restaurants, Attractions and Shopping are just a short walk away. There are a great number of artifacts and pictures of Put-in-Bay and the surrounding islands. Also, papers of historical significance are on display. Many of these items are not often made available for the public to see. So, this is a great chance to see these interesting items. Moreover, these precious artifacts shouldn’t be displayed for great periods of time. Consequently, a chance to see these items in person is for a limited time. Be sure to include the Historical Museum during a visit to Put-in-Bay. This is a must see! A driving force of donations comes from the museums Resale Shop. Islanders donate items and the store sells them to bargain hunters. All of the proceeds directly benefit the Lake Erie Historical Society. So, guests can find unique second hand items while aiding in preserving the history and tradition of Put-in-Bay. Furthermore, the donations are tax deductible. So, if you would like to donate unwanted items, feel free to bring them in. Efforts such as these help to fund the many great projects the museum takes part in. These are more than worthwhile. Do your part! Come to the gem of Lake Erie, Put-in-Bay, and immerse in the culture and tradition. Stopping at the Historical Museum will shed light on the richness of the history. See you there!